We would like to welcome you to our “Constantine Collection” line of custom sinks. 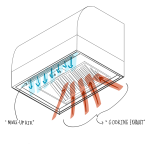 The Constantine Collection is inspired by European style sinks, old word design, and new world functionality. All of our Constantine Collection allows for individual customization to include towel bars, removable accessories, integrated back splashes, and multiple metals. 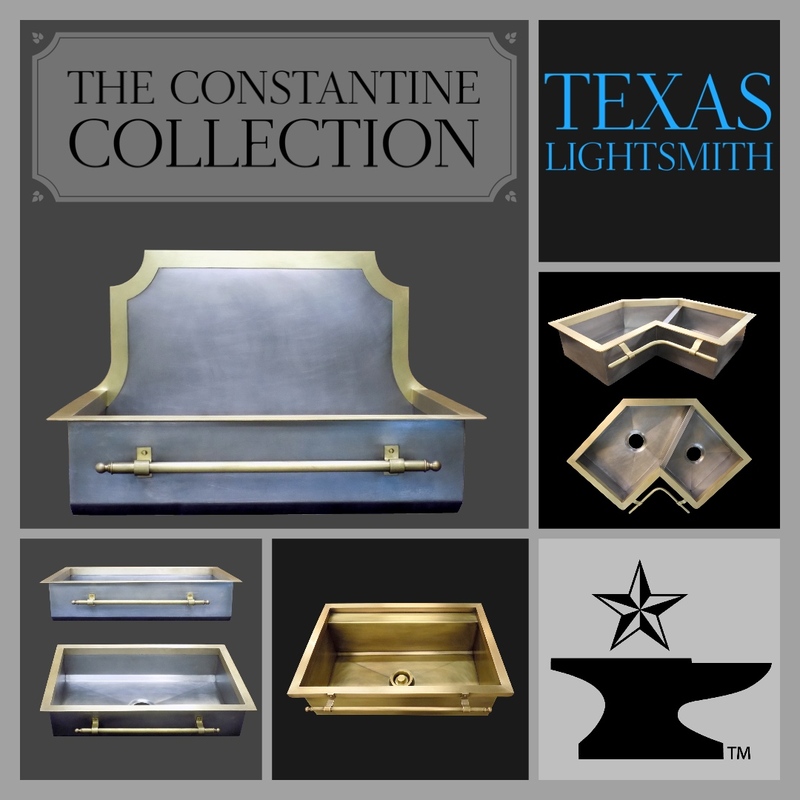 Visit The Constantine Collection from Texas Lightsmith to see all the amazing combinations we have created and to get a quote!